One of the most important tools for any company is marketing. Marketing is the pursuit of getting the right message to the right people. It seems simple enough, but sometimes engaging with your core users can feel overwhelming and confusing. 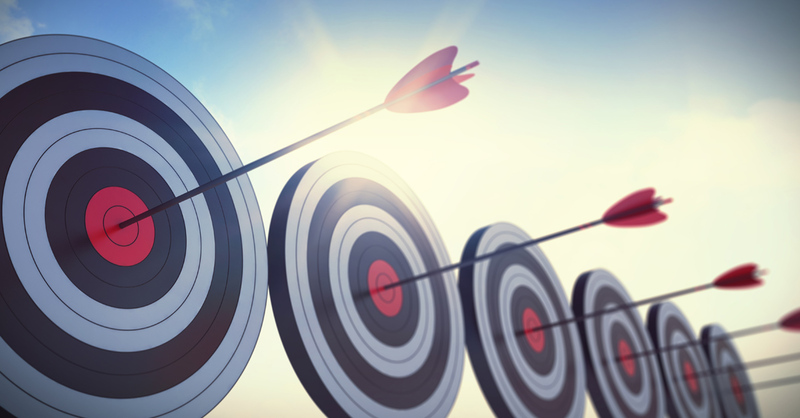 Below are three steps to connect with your target audience. It’s important to have a cohesive and consistent brand voice across all of your platforms. Once you have developed your brand’s voice, create a style guide that is followed company wide. The style guide could include visual elements, a color palette, and company-specific phrases. It’s important that your company should speak and communicate in a unified voice. It’s not just external communication that should follow company branding standards. Show your employees that you believe in your mission by incorporating company values and guidelines in to company culture. Most companies are on social media these days. There are countless Facebook, Twitter and LinkedIn pages for almost every type of organization you can image. Yet many of those pages languish and fail to turn page views into business. The key is to not only use social media, but to use social media effectively. Figure out what platforms are most used by your audience. Get to know your audience and then post articles and information that are relevant to your audience. Answer questions on your account in a timely manner and engage with users through comments and message. Unlike newspaper and billboard advertising, Google, Facebook and other digital ads allow you to target specific users fairly inexpensively. These target ads can identify who is most likely to need your product or service based on a number of factors, including geographical location, age, gender, interests and browsing activity. Social media marketing is the best way to reach your digital consumers. It can be hard to be heard in the ever-changing marketing landscape, but with research, dedication and consistency, you can connect with your audience in a meaningful and beneficial way.